Air France’s millennial-focused Joon adds its new-generation travel experience to Oslo Airport. 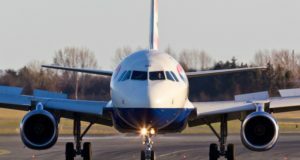 Targeting what it says are “young and connected” passengers looking for a new travel experience, Air France’s Joon has launched an 18 times weekly service between the capital cities of France and Norway. 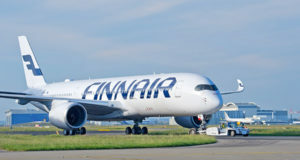 Having presented its new subsidiary last autumn, Joon is Oslo Airport’s latest connection to Paris Charles de Gaulle for the summer schedules this year. Air France’s latest initiative will consolidate this airline’s position as Oslo’s 12th largest carrier with more than 5,800 weekly seats between Oslo and Paris throughout the season. 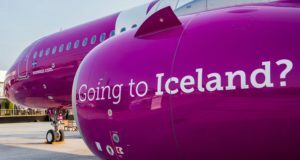 Launched on Friday, the airport welcomed the new-generation airline’s arrival on a 166-seat A320, which was carrying a smart-looking group of (mostly) millennials. 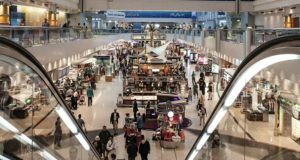 Targeting young and digitally connected clientele, Joon will fly to 13 destinations this summer. 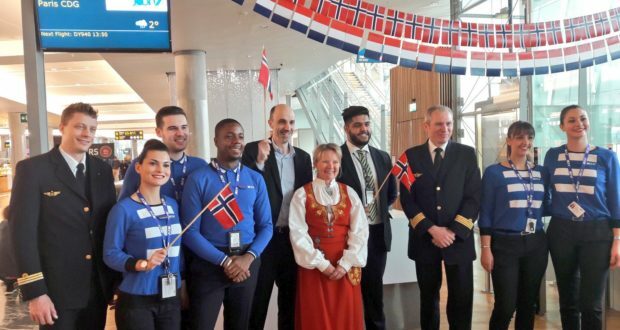 As the airline’s first Scandinavian destination, Oslo joins its network of 228 flights a week from Paris CDG to Barcelona, Berlin, Istanbul, Lisbon, Naples, Porto and Rome as well as its long-haul network to Fortaleza, Cairo, Cape Town, Mahé and Tehran. 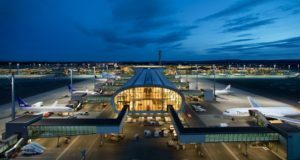 “Norway prides itself on being up-to-date, contemporary and innovative, so Joon is the perfect addition to our airline portfolio,” stated Jasper Spruit, VP for traffic development at the airport operator Avinor.